A CISV Step Up programme is the ideal way for your 14-15 year-old to learn about important issues impacting our world and how different cultures approach these topics. Step Up is a twenty three day program consisting of delegations from nine different countries. Each delegation is made up of two girls, two boys, and one adult leader. Delegations live together in the host country throughout the programme, learning about the world we live in and how each participant can become an active global citizen. Youth learn to approach important issues by actively planning and participating in activities that focus on CISV's peace promoting pillars: human rights, diversity, sustainability, and conflict resolution. The camp is coordinated by adult staff. 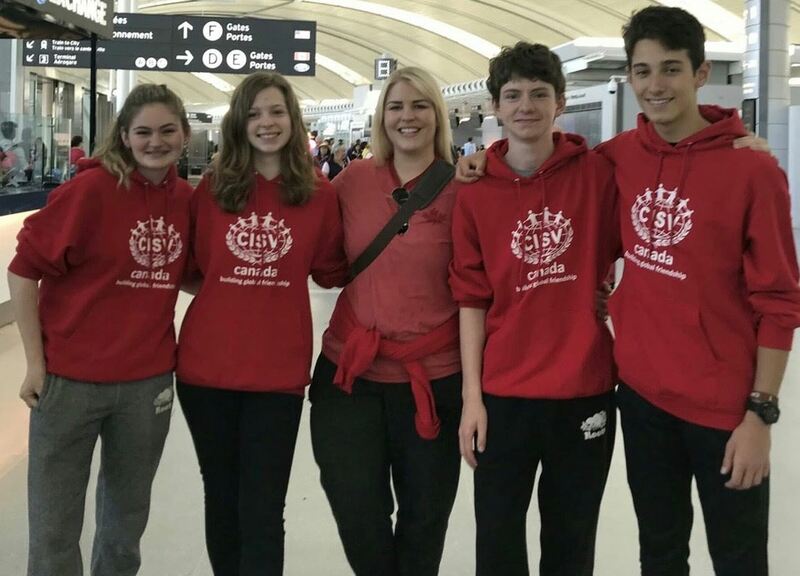 August 2019, CISV London will be sending a delegation of four 14 year-olds and one adult leader to Munich, Germany. Interested in applying to be a Step Up delegate or leader?